Please do not copy and/or give out the pattern. Please email me if there are any problems or errors. Thank You for buying my pattern. 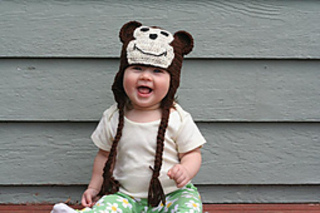 Enjoy making your little monkey!